There is more to the internet than just Google. The most visited websites besides search engines are social media. Facebook and Twitter boast millions visiting their websites on a daily basis with Twitter being used by 232million active users and Facebook reaching over 1 billion users. If you have used social media, you will be well aware of the number of businesses that take advantage of these platforms. A business that reaches out to customers on a regular basis is more likely to succeed in achieving the sales it deserves. Your social media accounts can unlock your chance to reach a far wider audience. 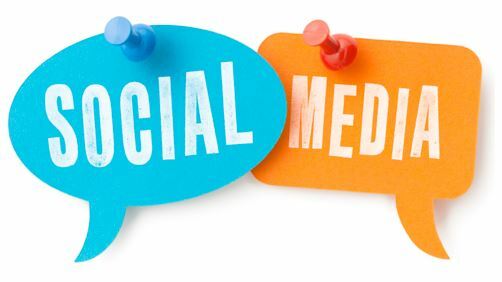 Establish your company as one that understands the importance of modern technology and advances on the internet by working with our Social Media Management Specialists.